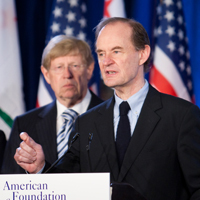 AFER was founded on the belief that there had a way to protect the fundamental freedoms of gay and lesbian Americans. One that would not be beholden to the whim of public opinion or political ideology. One that would stand the test of time. 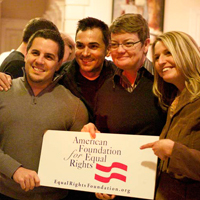 Never before had gay and lesbian American sought the fundamental right to marry in federal court. But the time had come.